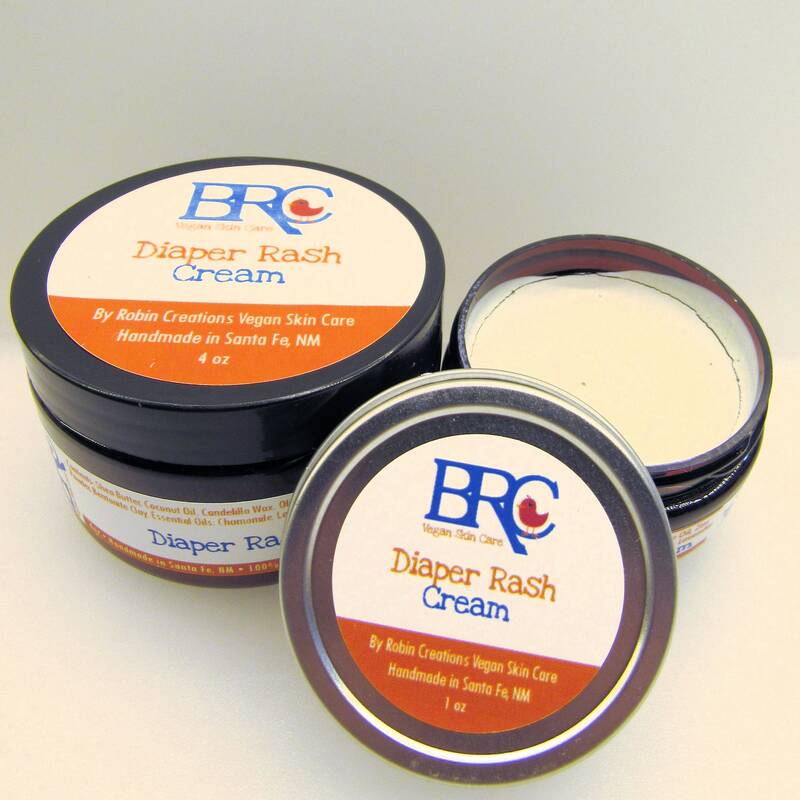 This Vegan Diaper Rash Cream will naturally relieve your little one's painful red rashes. It features soothing and healing shea butter, plant oils, zinc oxide, bentonite clay, and essential oils. It creates a water resistant barrier that ensures the ointment will stay on the skin. Their diaper rash will be gone in no time! 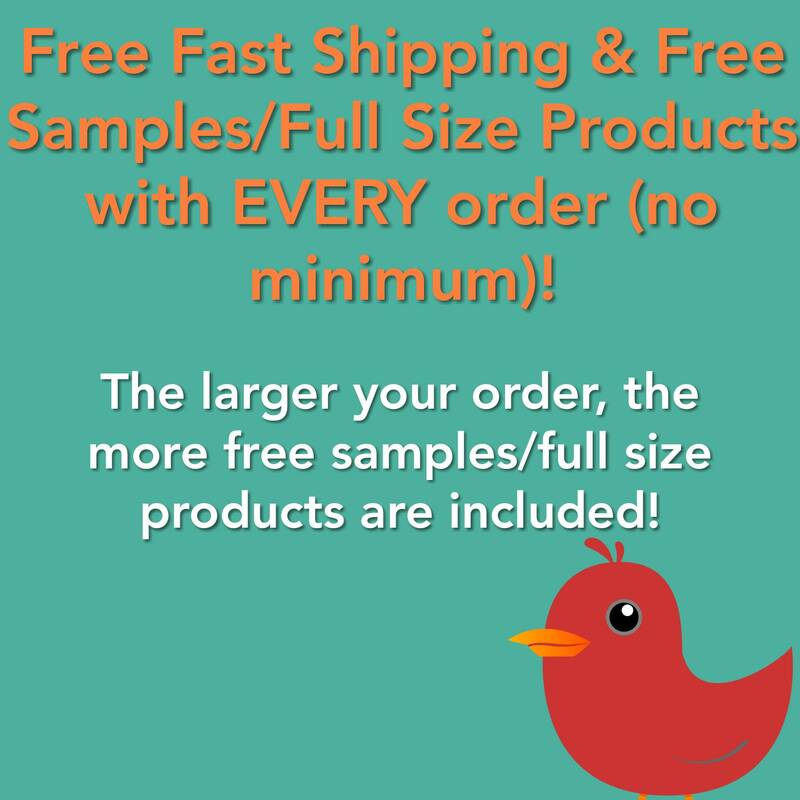 *Order the 2 or 4oz jar, and I will send you a 1 oz tin (free) for your diaper bag as well! NEW packaging! Once the old packaging has been gone through, the 2 oz will come in a glass jar. The 4 oz has already been converted. THIS IS ESSENTIAL!!! I am a mother of two children and I have been using this since my oldest (now 4) was a baby (yes I’m just now reviewing it online, don’t judge!!). Robins products prove that natural is best, one application of this cream on any problem spots and it’s resolved by the next diaper change. My newest is a month old and I cant imagine using anything else on her bum when she needs it, with 100% natural ingredients and 110% reliability, how could you not??? My little one had gotten a diaper rash from introducing new foods - she was miserable! Thankfully from a previous purchase I knew right where I needed to go to get what she needed!! This product is amazing!! I cannot say enough! My babe is now rash free and feeling great!!! Thank you Robin!! This does a great job in healing chapped hands when applied frequently. This is a good formula, especially with zinc oxide. 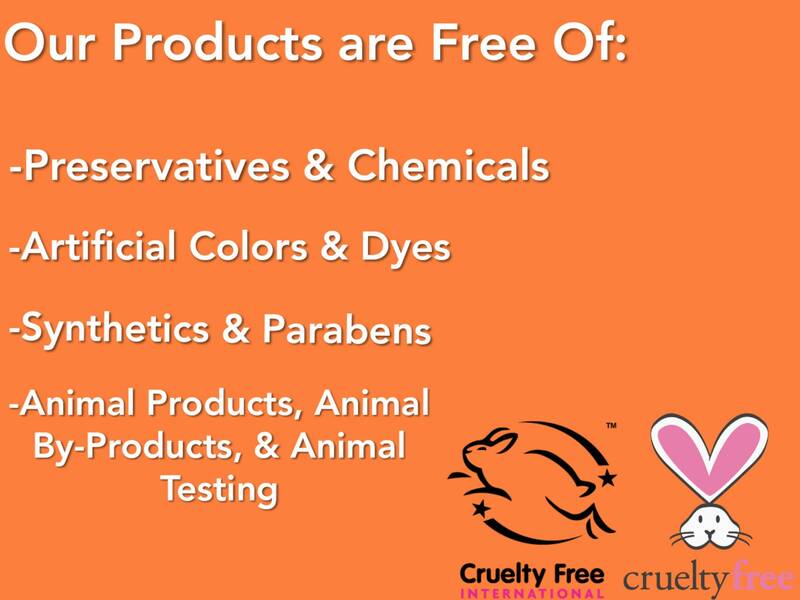 Thanks to Seller for the Vegan lotion bar as a bonus. It is very moisturizing and good for future purchase.